What’s the deal withDon Quixote? 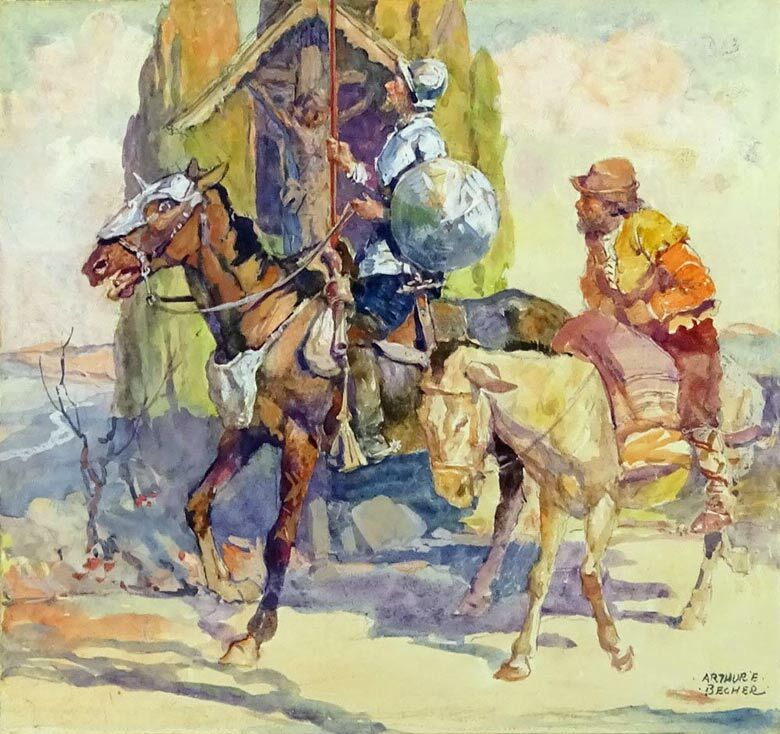 From Thomas Jefferson to Teddy Roosevelt to John Steinbeck, visionaries have always been attracted to Don Quixote’s pursuit of the impossible dream. Quixote’s Journey is the quest for a better tomorrow. In Cervantes’ book, “Dulcinea” is just a common village girl named Aldonza Lorenzo who is never even aware that Quixote exists. Yet everything Quixote does is in her name and for her honor. Dulcinea exists only in his mind. By the way, “Don Quixote de La Mancha” doesn’t really exist either. He’s just a romantic named Alonso Quijano who dreams of purpose and adventure. Every entrepreneur is Don Quixote. Wizard Academy is a school for entrepreneurs who have Quixote’s ability to see beauty that no one else can see. And the courage to pursue their dreams.